Bay Harbour Island is already known as one of Florida’s most elegant and sought after waterfront communities, with the two main islands occupied by a mix of single family beach homes, luxury beachfront shops, eateries and high rise hotels. Now there is another addition to the community which is sure to be in keeping with that which visitors and residents alike expect – Harbour Park Condominiums. 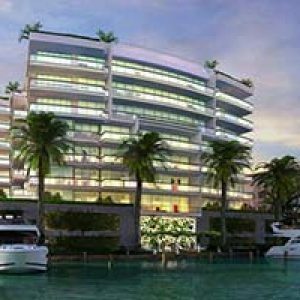 Located at 9901 E. Bay Harbour Drive Harbour Park is planned as an elegant tower designed complex with 20 units and all the extravagant amenities one comes to expect from only the finest in beachfront accommodations. Each unit will be entered by way of key controlled elevators and be prewired for telephone, cable, internet, and security system for easy installation upon arrival. Upon entering your new home you will be awe struck by the floor to ceiling windows, private verandas and wrap around terraces – all designed to take the utmost advantage of the amazing views offered by the surrounding waters of Bal Harbour, Intercostal Waterway and Atlantic Ocean. Baths will be outfitted with yet to be determined designer fixtures, mirrors and accessories as well as custom cabinetry all highlighted by white glass floors throughout. The kitchen will be of an open European design highlighted by elegant quartz countertops, stainless appliances and custom cabinetry available in either a wood panel or lacquered finish. From the kitchen you will have direct service ability to the adjoining great room. The tower itself will be of a contemporary design, elegant and eye catching. 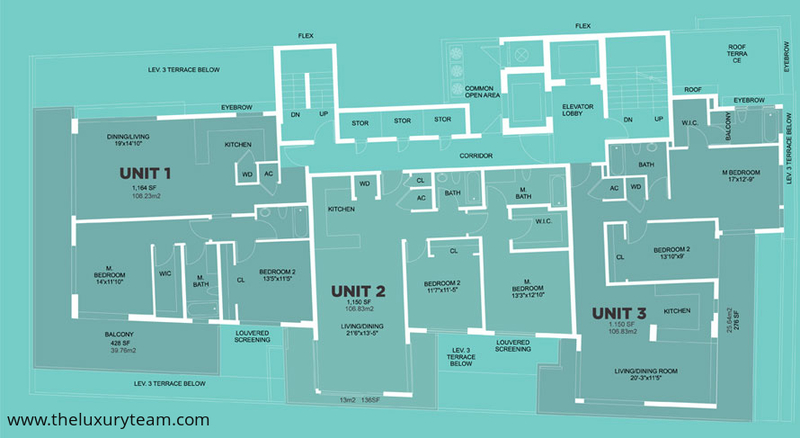 Each floor will house no more than 3 units, with the upper floor devoted to a penthouse and smaller two bedroom unit. 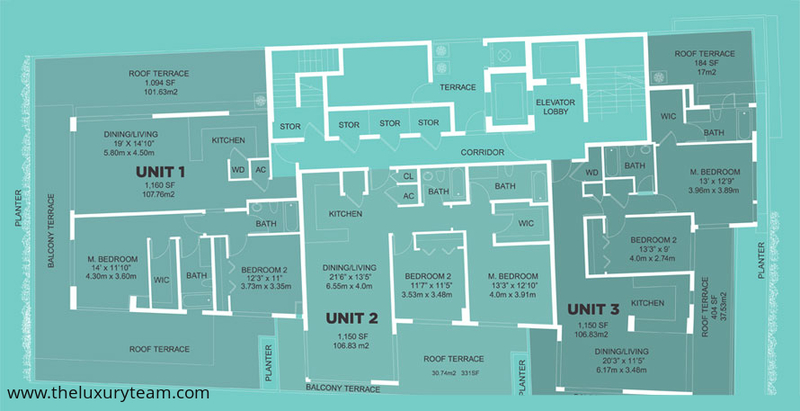 Each floor will also house individual secure storage and a common terrace area. 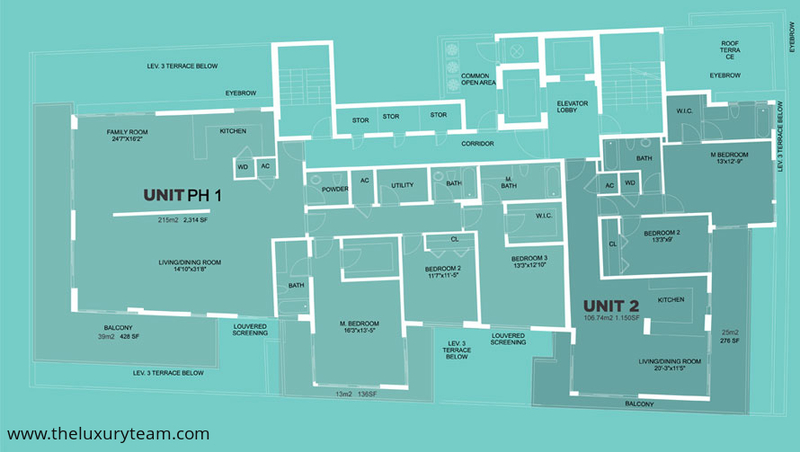 Additional amenities will include a palm court, 2 story atrium, secure entry & state of the art surveillance monitoring. The private garage will provide 2 reserved spaced per unit and direct access to the adjoining beachfront promenade and private marina. The promenade will be landscaped in a tropical garden style while the private marina will have a limited number of slips dedicated to Harbor Park residents. Residents will also have access to a private rooftop recreation area including a multi-purpose fitness area, 45 ft pool, bath area and landscaped entertainment terrace. Not only will Harbour Park provide you with the finest in living, it will also allow you direct access to the area’s finest business and entertainment establishments. Fine dining at the best restuarants & outdoor cafes, shopping at local boutiques and florists and access to tennis courts or children’s playgrounds will be but a short walk. Of course you will also find the best beaches in America around the corner as well. Come to Harbour Park and find out why Bay Harbour Island is the best little island community in America.